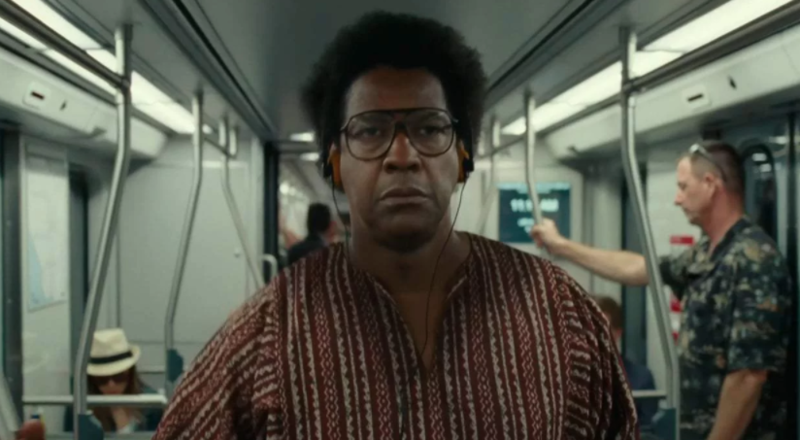 We’ve Got The Trailer For Denzel Washington’s ‘Fences’!!! ‘Fences‘ stars Denzel Washington, Viola Davis, Mykelti Williamson and Saniyya Sidney. August Wilson wrote the screenplay based off of his play and Washington directed the drama, as well. Something will ‘Rattle’ your bones in the horror genre soon! 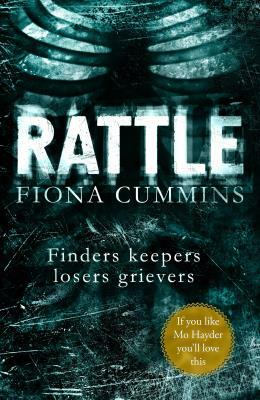 Fiona Cummins‘ upcoming book ‘Rattle‘ has already been optioned to be adapted into a six part series. 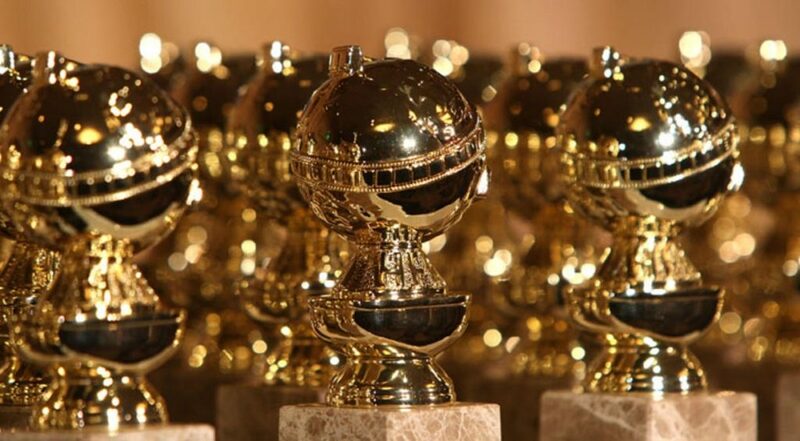 The novel, which is her first, will be released later this month and has had Hollywood wanting the rights to adapt it. ‘Rattle‘ is a dark story about a psychopath who collects human bones for his trophy room, where it’s filled with medical oddities. When it’s time for the bone collector to go on a killing spree again to add to his bone collection, Detective Etta Fitzroy sets out to stop the murders once and for all, according to Deadline. 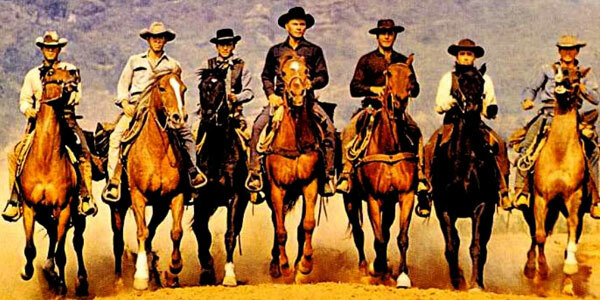 I can’t tell you how excited I am for this remake of ‘The Magnificent Seven‘. I’ve a huge fan of westerns. I wish there was more out there. luckily Quentin Tarantino and The Coen Bros. are making westerns still. 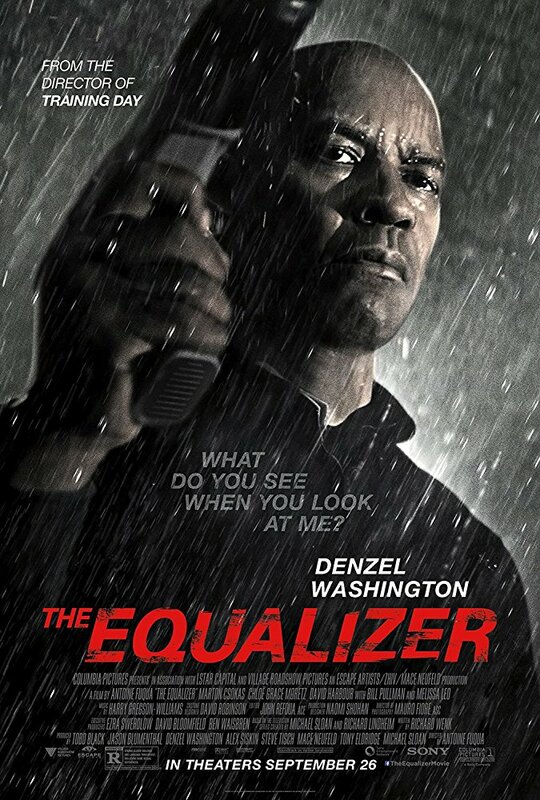 You can add to that list Antoine Fuqua (Training Day), who is remaking the 1960 film that starred Yul Brynner and Steve McQueen. 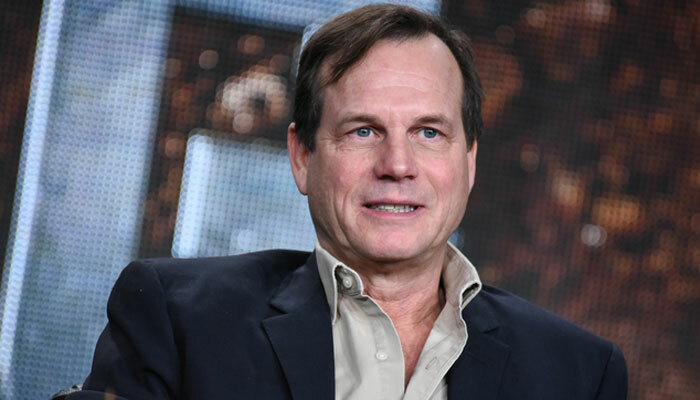 ‘Training Day‘, the series at CBS based on the film of the same name that starred Denzel Washington and Ethan Hawke, has cast one of their bad-cop leads in Bill Paxton. 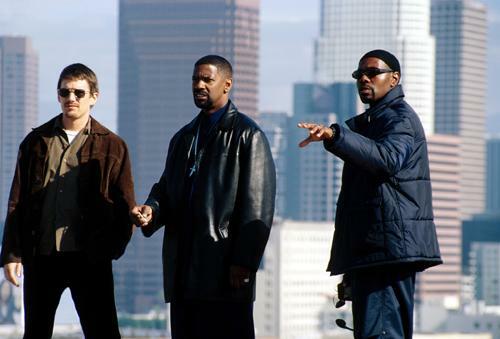 CBS Orders Pilot for Series Based on ‘Training Day’!!! CBS is just like every other network right now getting their TV schedules figured out, ordering pilots of new shows that will be on a trial basis with hopes of becoming a permanent part of the fall TV schedule. 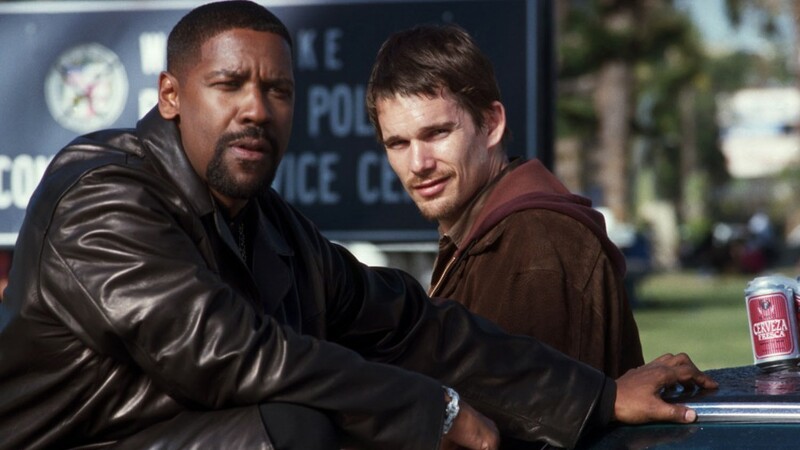 One of the series that has been given a pilot order at CBS is ‘Training Day‘ and it’s just like it sounds, a series based on the Antoine Fuqua directed film of the same name. Bye Lassie…Bye Benji…Bye to my childhood doggie heroes. There’s a new action star in town. 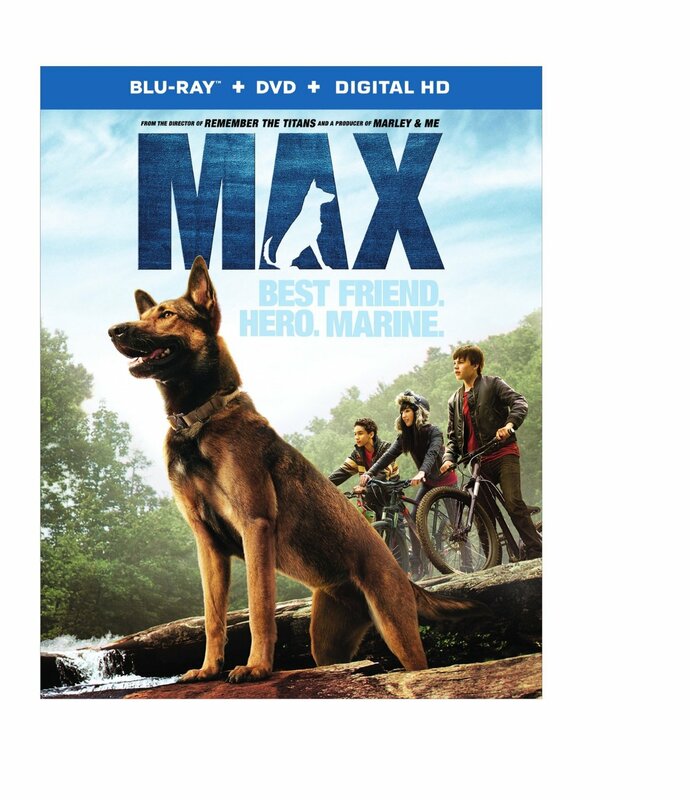 Max (Carlos) is the cleverest doggie hero ever. 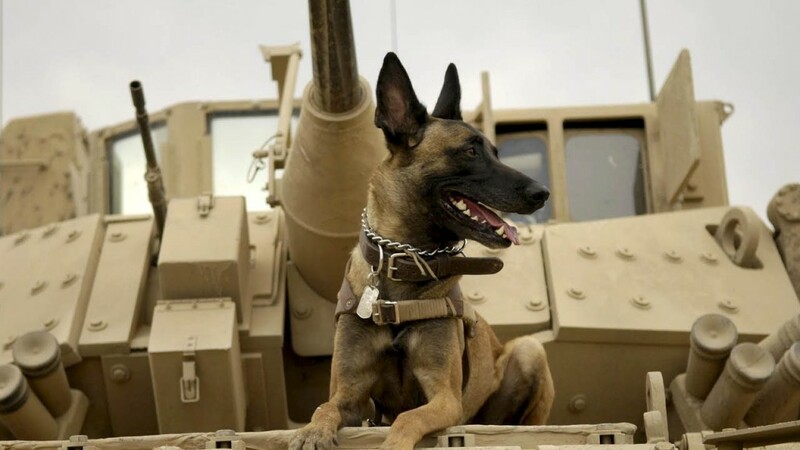 A Belgian Malinois, Max, is also a Marine service dog. Finally a film is brought that brings sincere tribute to the heroism and struggles these beautiful yet fierce animals endure. Max opens in a desert terrain shot as from Max’s point of view. As Max searches out the village the camera for insurgents and a weapons stash. Max is highly adept to weapons’ discovery and of course successful in warning his team of Marines of insurgents. Kyle (Robbie Amell) is Max’s handler. The two are inseparable. 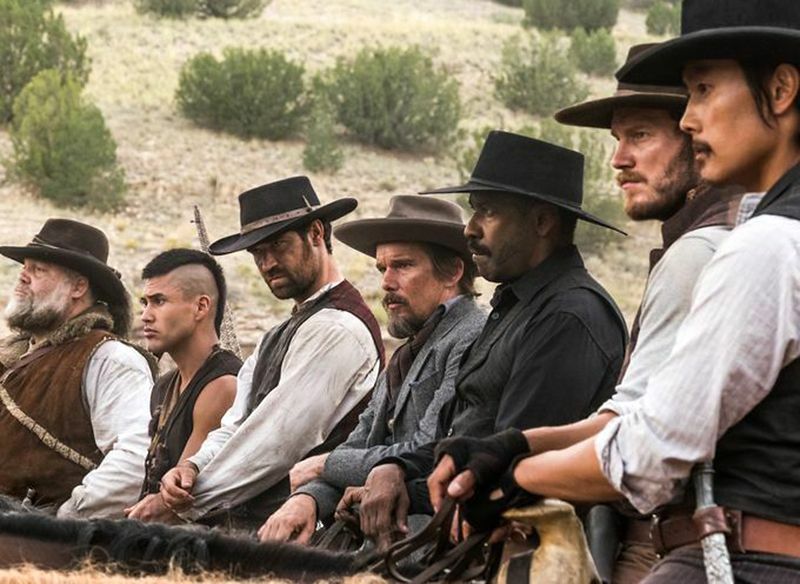 In true Hollywood fashion, re-making an old classic is always a popular project and ‘Magnificent Seven‘ is no different. 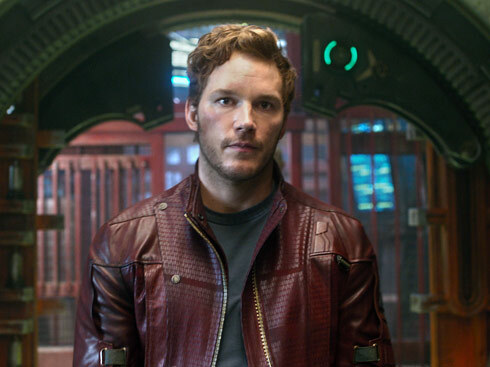 The new Seven is based on, of course, the 1960’s film of the same name that starred Steve McQueen, Yul Brynner, Charles Bronson, Eli Wallach and James Coburn. Of course, this classic is a remake of yet another film, from iconic director Akira Kurosawa’s ‘Seven Samurai‘ from 1954.